A new series of modern, minimal wash basins characterised by the thin and elegant profile. In this line, the straight and curved lines meet in a pleasant union. The freestanding basin design offers a modern approach to bathroom interior, while freeing up space on the counter top. Italian ceramic wash basins available in different shapes and depths for any taste and function. 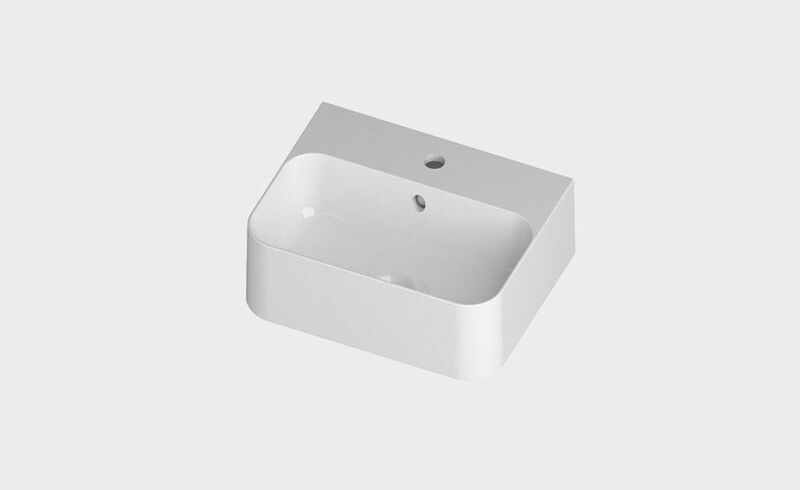 Slim is a new series of modern, minimal wash basins characterised by a thin elegant profile.